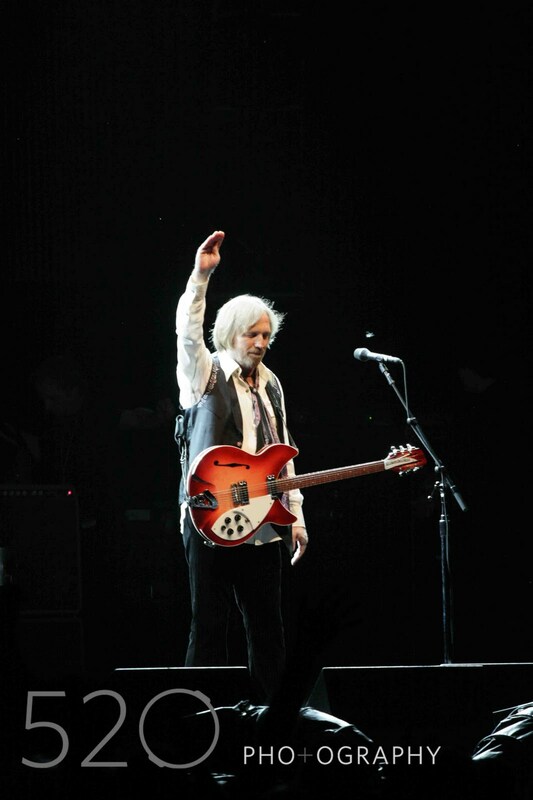 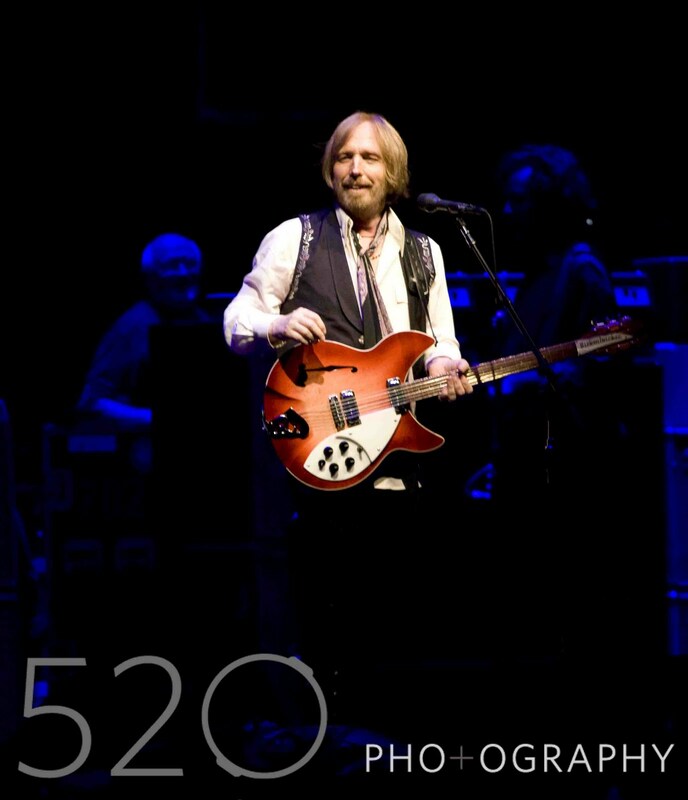 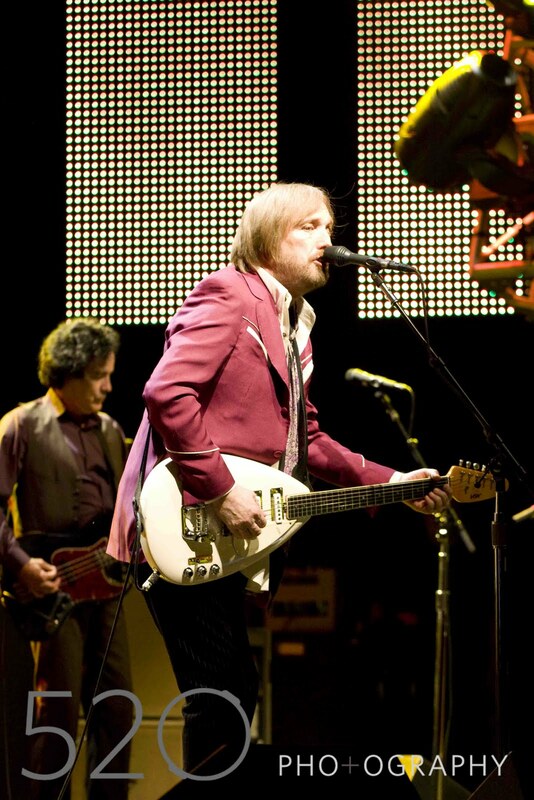 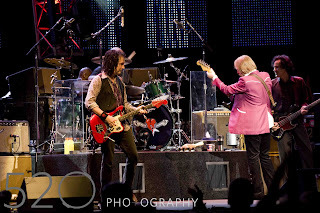 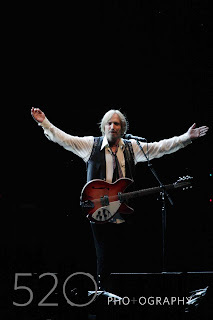 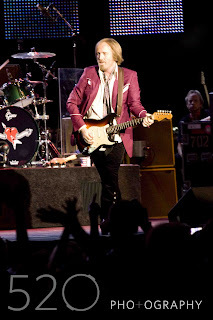 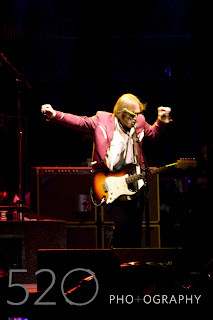 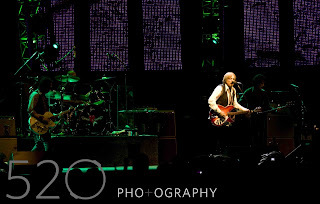 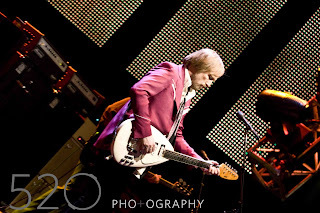 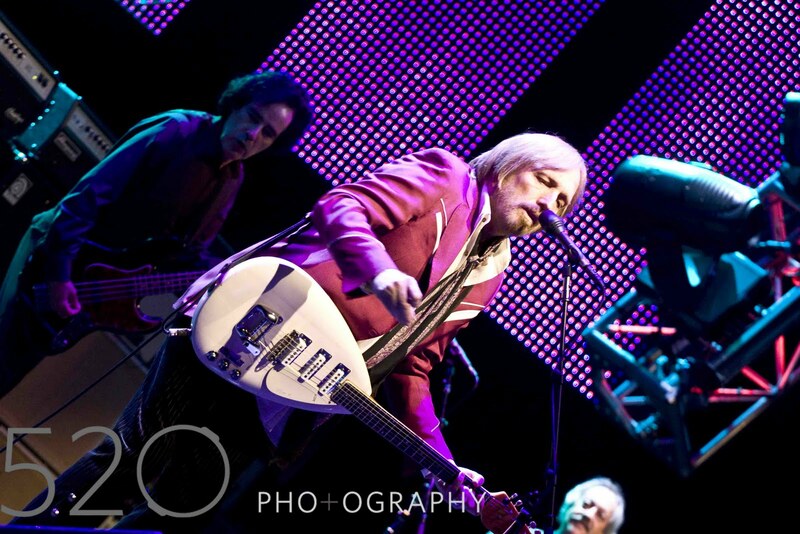 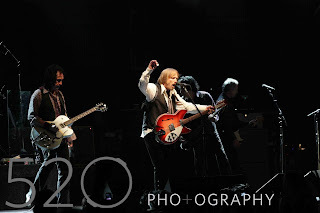 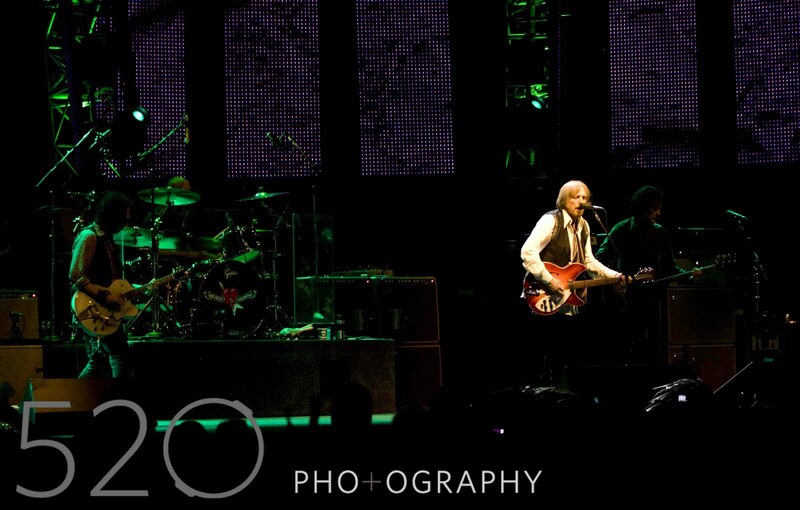 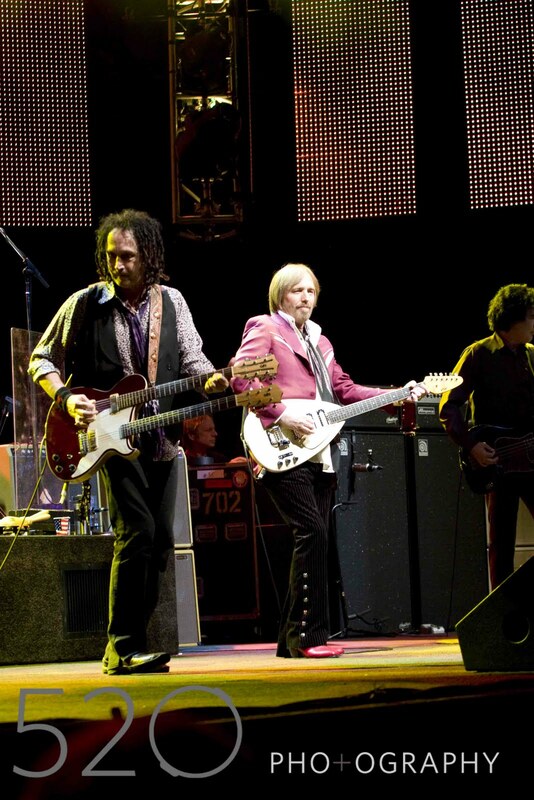 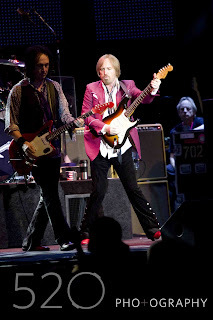 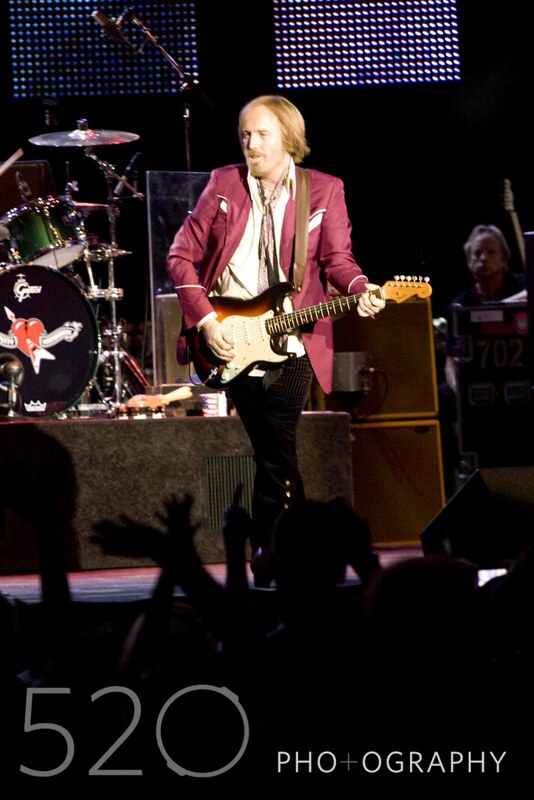 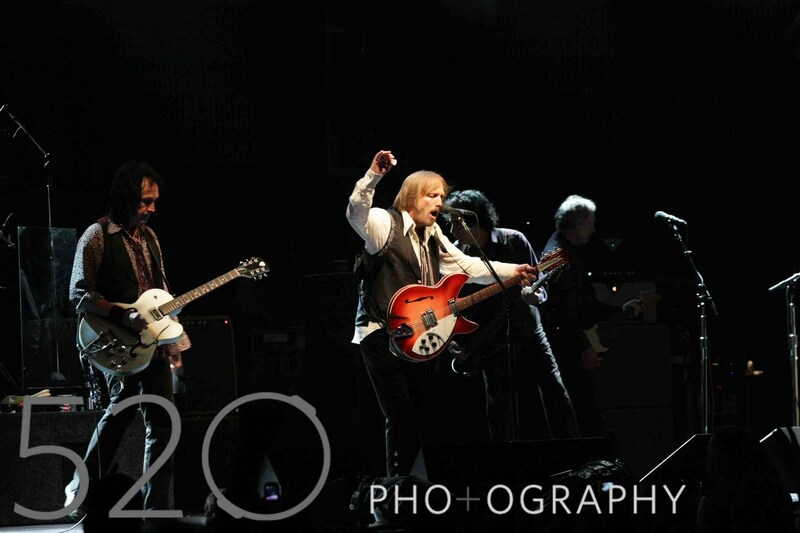 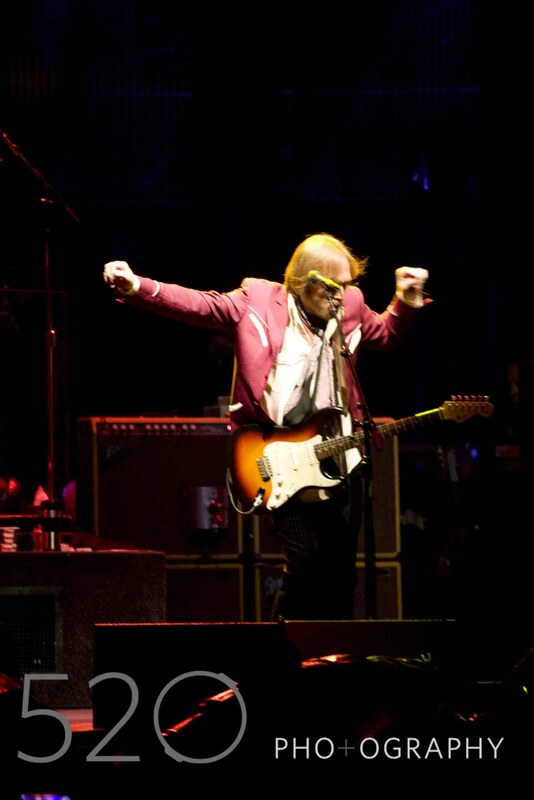 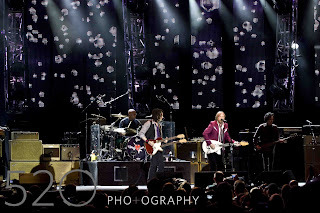 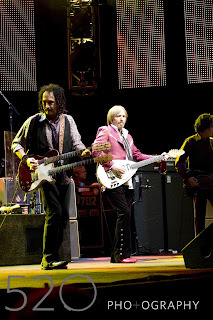 Performing since 1976, Tom Petty and the Heartbreakers have only refined the art of the live concert. 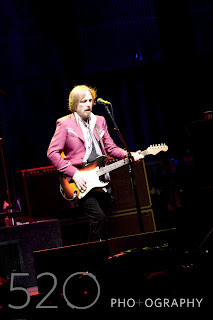 Fans packed the Verizon Wireless Amphitheater just outside of St. Louis MO, last night to see the one and only. 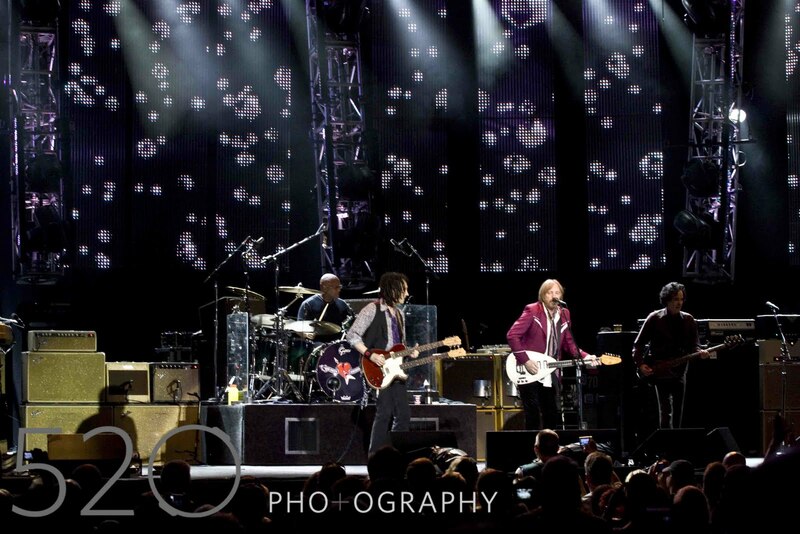 They got what they paid for.